Aisling obtained her BSc(Hons) degree in occupational therapy in 2010 at The National University of Ireland, Galway. She began her career in Addenbrooke's Hospital Cambridge where she started to specialise in neurology, having completed the full range of general rotations. Aisling has specialised as a senior occupational therapist in neurorehabilitation since 2014 and worked as an independent OT since 2015. She has extended her training to include constraint induced movement therapy (CIMT), cognitive rehabilitation, Saebo, mirror therapy, functional electrical stimulation (FES), thermoplastic splinting, fatigue management, postural assessment and wheelchair prescription. 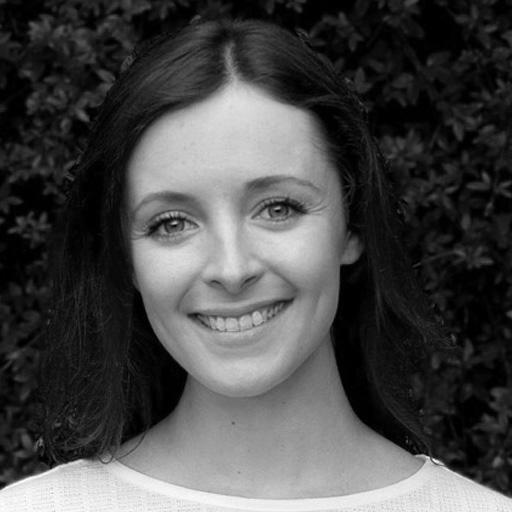 Currently, Aisling works at The National Hospital for Neurology and Neurosurgery alongside her private work. She has also worked at The Royal Hospital for Neurodisability Putney, The Wellington Hospital, and was the clinical lead for Neurology at Barnet Hospital. Aisling has taught on several courses in neurological practice and has presented at national and international academic conferences. Aisling is just one of our nationwide network of therapists.